Tryouts To Be Held Saturday 11/11, 10 AM At St. Joe's In Montvale. 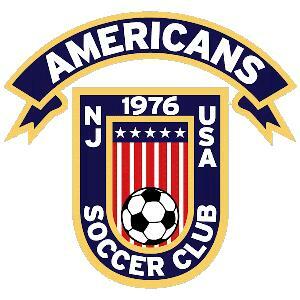 Open tryouts for the Americans 91/92 Girls Blue Team for Spring/07 (U15), will be held on Saturday, November 11th, 10:00 AM @ St Joseph's in Montvale. The Angels are currently ranked 6th in the state by National Soccer Rankings, while competing in the Elite division of Jags/MAPS. The team is professionally trained, play a year round schedule, and participate actively in many indoor and outdoor tournaments. If you are interested in joining a very special group of girls, please contact Coach Jimmy Tramutola by email cjangels@optonline.net or call (201) 818-2512.